Lots of runners struggle with sniffles and illnesses during the winter. For that reason some reach for the vitamins and supplements to try to boost their immune systems. 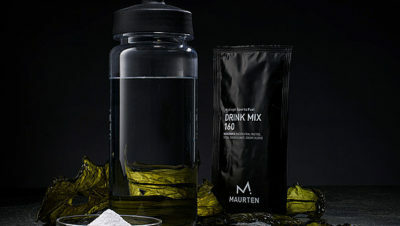 Why not combine a sports drink with vitamins to rehydrate and protect at the same time? 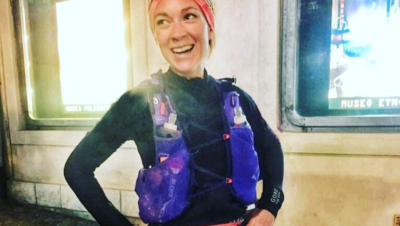 HIGH5 is launching a new product to help support runners’ winter training which does just that. It’s called ZERO Protect. 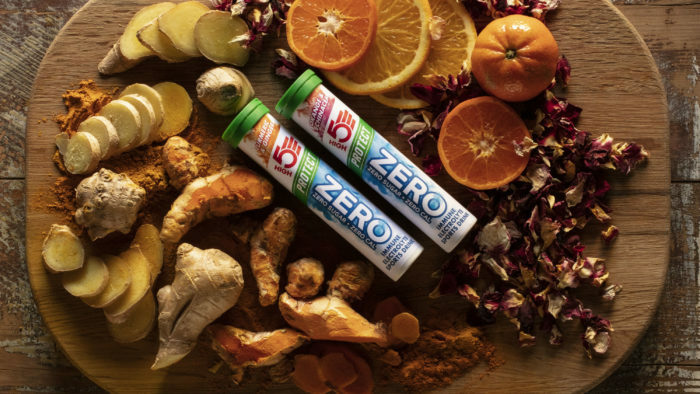 New ZERO Protect has the same core ingredients as the original HIGH5 ZERO electrolyte tablets, but they’ve also got added vitamins and minerals to maintain the normal function of the immune system during and after exercise. Centred around active ingredients of four go-to winter supplements, there are two variants of ZERO Protect – Orange and Echinacea and Turmeric and Ginger. 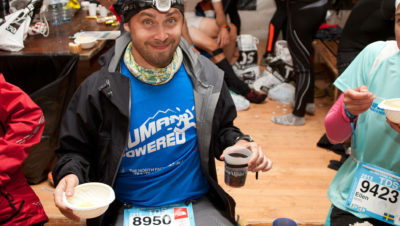 Apparently they make a really nice hot drink, which sounds pretty good after a run in the cold. ZERO Protect is launched this month. 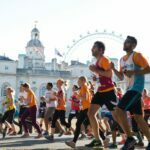 HIGH5 is also launching Sports Vitamins, a daily dose vegan capsule specifically formulated with active ingredients and vitamins to maintain your immune system during and after intense physical exercise. 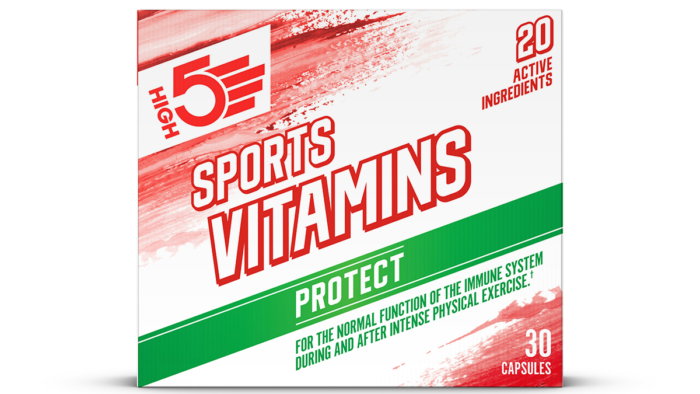 With 20 active ingredients, HIGH5 say that ‘Sports Vitamins are different from your average multivitamin as they contain higher levels of vitamins, like Vitamin C, Iron and Zinc, essential for anyone training in the winter’. They officially launch in January but they’re available exclusively through Wiggle from November. Find out more about HIGH5’s new range HERE. See our tips for staying safe in the winter HERE.